Founded in 1886 and rooted in Episcopal values, Breck School is a preschool through twelve, college preparatory day school with more than 1,100 students. 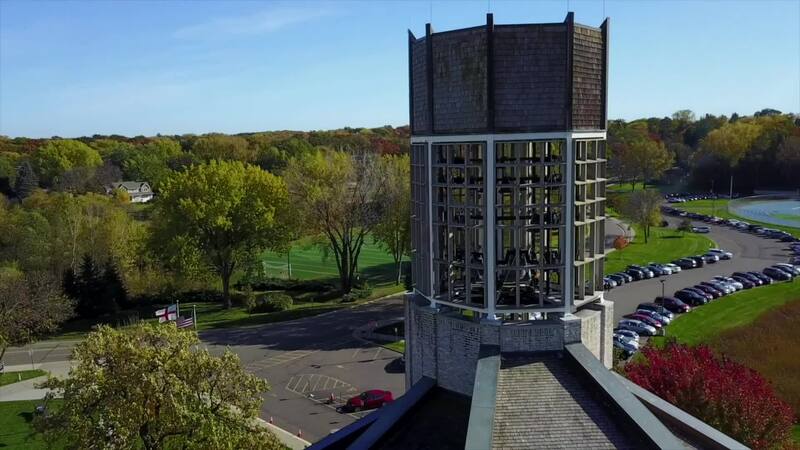 Located in Golden Valley, Minnesota, on 52 acres just minutes from downtown Minneapolis, Breck enjoys a national reputation for excellence and achievement in academics, athletics, and the arts. Upon graduation Breck students matriculate to colleges and universities across the country compatible with students’ interests and talents. We are a community of high achieving and motivated students and teachers focused on intellectual inquiry and engagement. Utilizing the current Mind, Brain, and Education Science research, we offer a safe place where our students are known and cared for, giving them opportunities to try new things and express their ideas. As an Episcopal school, we hold an unwavering commitment to diversity and inclusivity, welcoming individuals of all faiths or no faith at all. Through a partnership between reason and inquiry, we provide students the opportunity to reflect on their own beliefs and honor those traditions more fully and faithfully in their lives. Breck is a uniquely united community—a place that fuels achievement, independence, and social responsibility among all of our students. Breck students matriculate to colleges and universities across the country that are compatible with their unique talents and interests. We fuel teaching and learning excellence by bridging research and practice for all faculty, students, and parents. We believe that each student should accept responsibility for the common good and develop a desire to contribute to those in need. From a favorite Breck lunch to the best decision she's ever made, read more about Mia here. Our Today at Breck magazine features 20 questions with members of our student, faculty, and alumni communities. Get to know Ms. Crenshaw here.